Hey girls, how are you all, hope doing well. Here I am with a new review on the blog but before starting today’s review let me share with you one good news, my blog has been selected as top 100 beauty blog and I received a badge for it is just because of you all so a big thanks to all my readers. 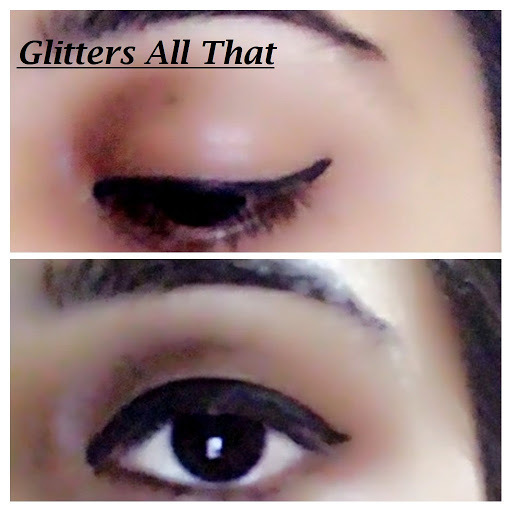 Now coming on today’s review as you must have got it from heading its Lakme Insta Eye Liner .In one of my previous post I have reviewed an eyeliner in twister form which you can view by clicking on the this link Chambor Stay On Water Proof Eye Pencil – Forever Black 301 and Lakme Insta Eye Liner is liquid eyeliner. 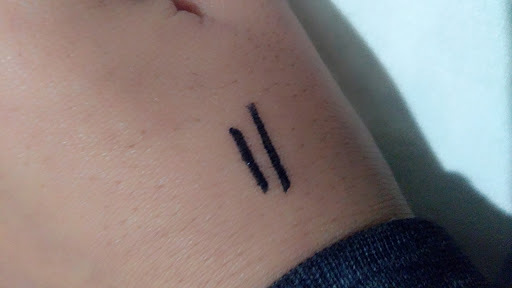 This is my first eyeliner when I was a beginner in applying eyeliner. I think many of us have used it as our beginner liner or I must say teenager eyeliner. So girls let’s see what views I am having for this eyeliner. The eyeliner is in deep intense color which is easy to apply and dries fast. It’s water-resistant formula makes it smudge and smear free plus make it stay to last long. This Eyeliner is perfect for daily wear and is travel friendly. Cat eyes or winged eyes,no matter what your favorite is,with this eyeliner’s brush you can get a perfect look in one stroke. Aqua , Triethanolamine , Xanthan Gum. Lakme Insta liner comes in a transparent glass bottle with a sturdy screw type lid which makes it easy to carry in bag. As per the price I feel quantity of a product is quite good. Liner is jet black in colour and has a matte finish. 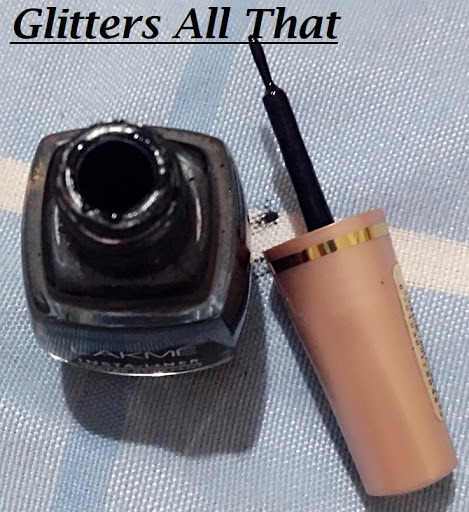 The things I didn’t like about this liner is it’s brush which is quite thick and liner which takes long time to dry, so when you are in hurry never go for it. It is neither smudge proof nor water proof. It glides very easily. I feel it’s good for daily wear. I have shared an image below how it looks after application. I would rate it 2.5/5 and would not buy it again. Well I feel the thickness of brush makes it not so cool for beginners as it becomes difficult and with practice you can become comfortable.The product claim is false about water proof and smudge proof which was quite disappointing so a big no from me. Hope you guys liked the review will be soon back with new review till then subscribe via an email 📧 and follow me on social media for all the updates.